Kubuntu 12.04, a new version of an Ubuntu variant featuring the KDE 4.8.2 desktop, is out: "The Kubuntu community is proud to announce the release of 12.04 LTS, the 'Precise Pangolin': the new Long-Term Support version of our friendly operating system. 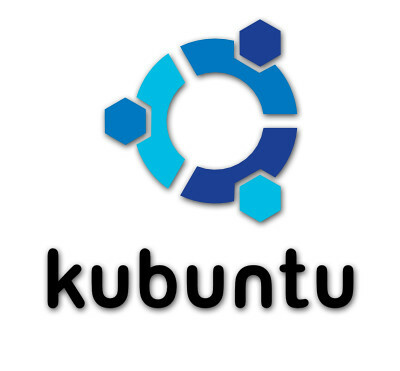 Built on Ubuntu's core and polished with KDE's applications and workspaces, Kubuntu 12.04 LTS is a grand example of friendly, fast and beautiful software. We recommend it as the perfect OS for casual users, students, Linux gamers, software developers, professionals, and anyone interested in a free, open platform that is both beautiful and useful. Highlights: KDE 4.8.2; Amarok 2.5; Rekonq and OwnCloud updates; Calligra suite...."
The power management configuration interface has been redesigned, and is now multi-screen aware: settings can be customized for each Activity. KDE's window manager has significant performance improvements and the Window Switcher now has a choice of 6 layouts, providing a better experience for those not using desktop effects. A new Plasma panel option, Icon Tasks, provides an alternative icon-only taskbar. File manager Dolphin has a new display engine which greatly speeds up file browsing, and an improved layout improves its appearance. Image viewer Gwenview adds a new navigation area which appears when an image is zoomed so scrolling is easier. KDE's document viewer, brings advanced text selection features. Web browser Rekonq has been updated to provide more speed and stability for your web browsing needs. Package management Muon Suite is now more robust and faster than ever. The Muon Update Manager has received a facelift, making keeping your computer up-to-date a snap. For the power user who wants to control the details of his or her updates, the Muon Package Manager is still available to handle all your update needs, giving you full control. Additionally, the Muon Package Manager now gives you more explicit notification of what extra dependencies will be installed when you mark packages for installation. Oxygen-GTK 3 helps integrate apps written with GTK 3. We have packaged the theme to neatly integrate with KDE's Oxygen. See the release announcement and release notes for more information and screenshots. 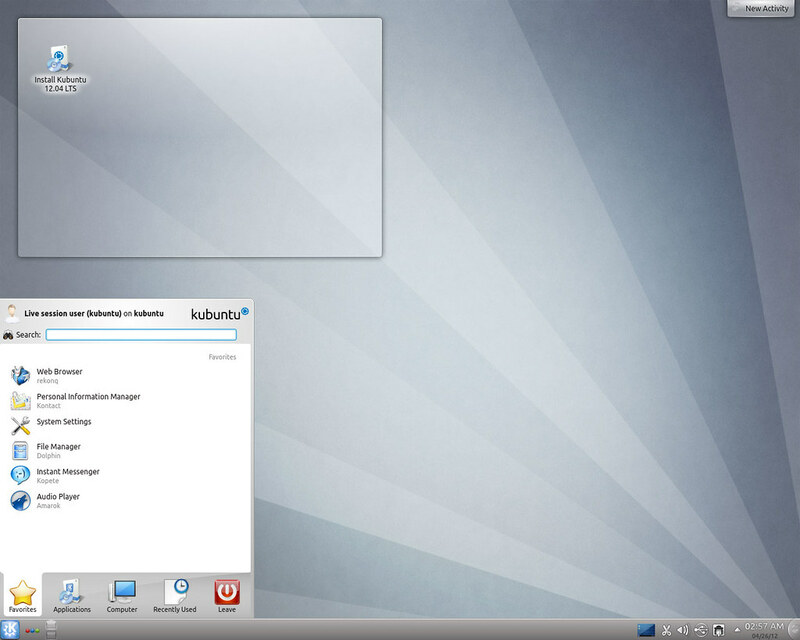 Here is Download Page of Kubuntu.